The first thing you need to do is speak with an attorney that is familiar with medical malpractice cases. Once you arrive at the attorney’s office, you’ll be asked a series of questions about your medical care treatment. After that first interview, the attorney will generally obtain your medical records and have the medical records reviewed by nurses and physicians. Once these professionals review the medical records, your attorney will let you know whether you have a viable medical malpractice claim. What are the steps a lawyer takes to evaluate a medical malpractice claim? Upon the initial consultation, the attorney will evaluate the preliminary merits of the claim. Many factors will be evaluated in determining whether or not you have a valid claim. Medical malpractice cases are the most expensive cases to prosecute and therefore, proceeding with these cases is very costly. Some cases may not warrant proceeding further if the patient’s injuries are not significant. If the case appears meritorious, the attorney will request the client’s medical records. It’s generally a good idea for the potential client to bring the records to the initial consultation if they are available. 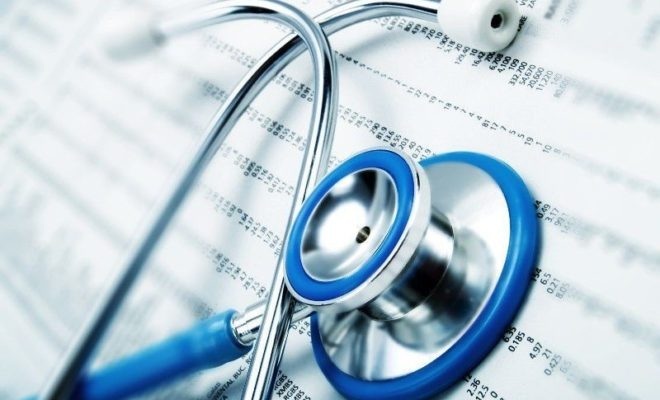 The attorney will also obtain information on the potential at fault doctor in order to find out whether or not the doctor is insured for medical malpractice. In the state of Florida, doctors are not required to carry medical malpractice insurance, and therefore many claims are not brought against physicians because of this fact. Once the attorney receives the records, he will then consult with a nurse or a forensic medical expert. After their initial review, the expert will then make recommendations and inform the attorney of their findings. If the findings are favorable, the attorney will endeavor to locate an expert in the same or similar field of the physician who is at fault. That physician will review the medical records and will then advise on whether or not the doctor committed malpractice. If the advising expert believes the physician to be at-fault, the expert will then sign an affidavit outlining the malpractice. 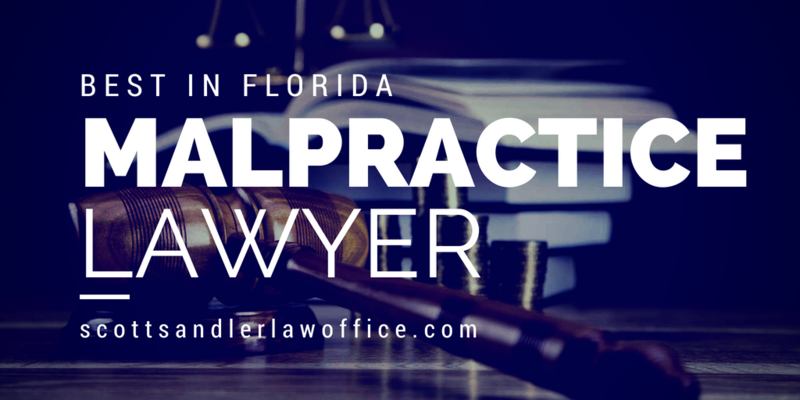 Once you’ve made the decision that malpractice exists, what is the next step that you take as an attorney in Florida? Once it is decided that it is worthwhile to proceed with a viable medical malpractice claim, a notice of intent will be sent to the at-fault provider to notify them of a claim. This will then trigger the 90-day pre-suit period required to be instituted before a lawsuit can be filed. Assuming the case cannot be resolved during the 90-day period a lawsuit will be required to be filed against the at-fault physician to prosecute your claim.